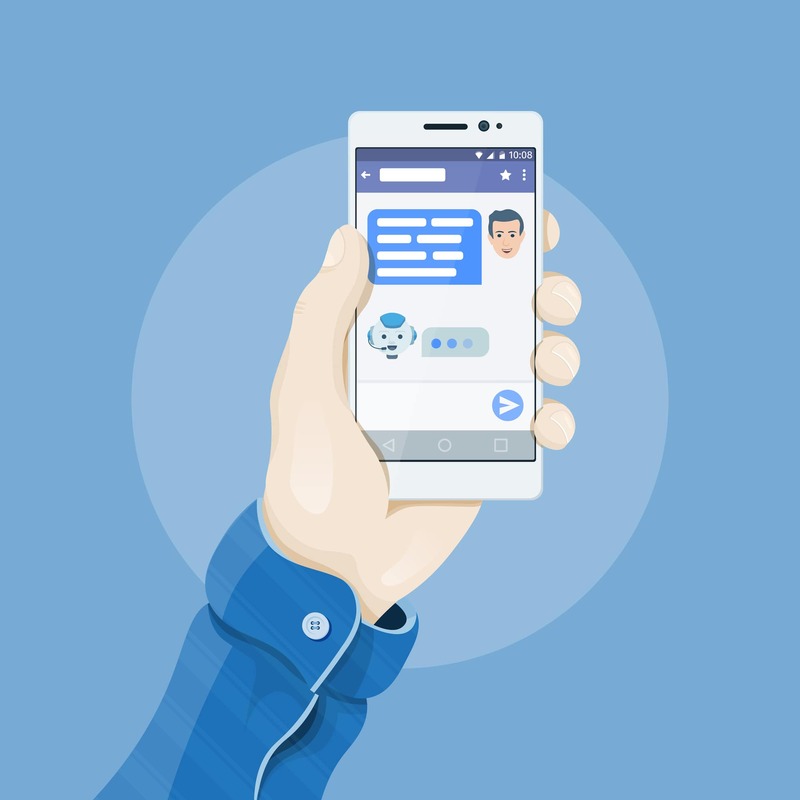 Chatbots have been increasing in popularity over the last few years. 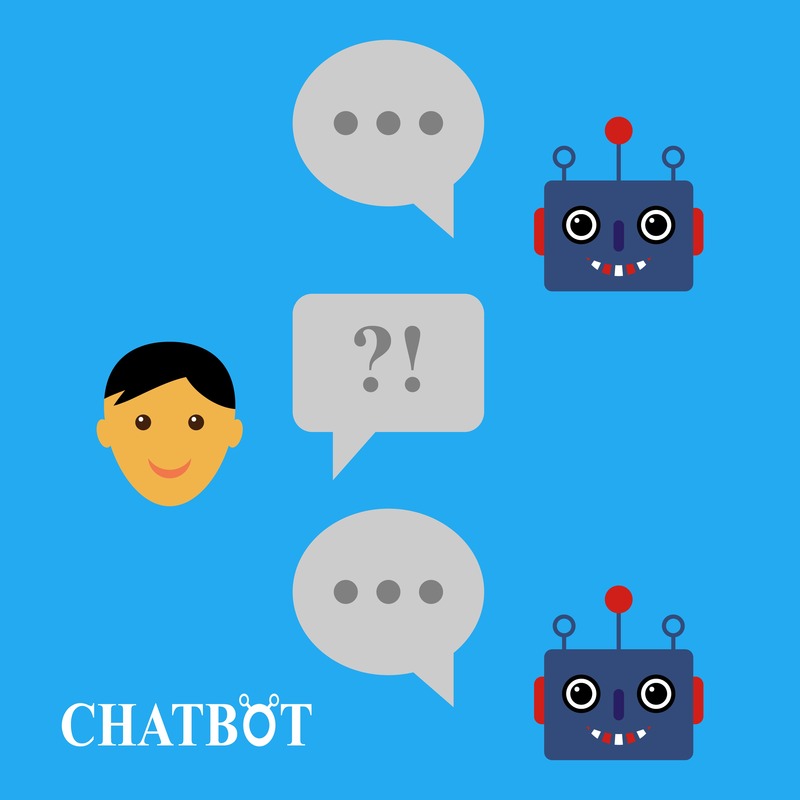 A chatbot is a computer program that can responsively interact with people. Simply put, it is a conversation robot. While some chatbots can only reply to basic questions or word-for-word requests, others are more advanced and can understand variations of a request. Here are some of the benefits of using chatbots for your business. When a potential customer interacts with a chatbot, they get to interact with someone who knows them by name. The chatbot will integrate with social media, gathering data about everyone with whom they interact. It can offer personalized shopping advice based on a user’s purchase history and preferences. When a user interacts with a chatbot, they can receive suggestions and offers that are unique to their needs and wants.